Editor's note: Ren Zheng is a Ph.D. student, majoring in American politics and international strategy, at the China Institute of Contemporary International Relations. The article reflects the author's opinion, and not necessarily the views of CGTN. 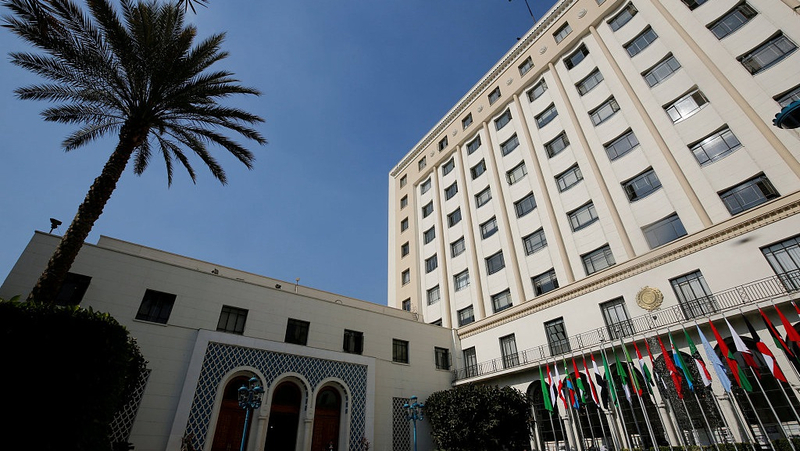 The second forum on BeiDou Navigation Satellite System (BDS) cooperation between China and Arab countries will be held in the Tunisian capital of Tunis on April 1-2. The first BDS cooperation forum between China and Arab states was held in Shanghai on May 24, 2017. The forum now has become a long-term cooperation mechanism and an important multilateral platform for deepening cooperation in satellite navigation and promotion of BDS application in the Arab region. Focusing on the theme of "Cooperation, Application, and Service", the Chinese and Arab government officials, representatives of regional organizations, aerospace and satellite application departments, relevant research institutes, universities, and enterprises have been invited to the forum. 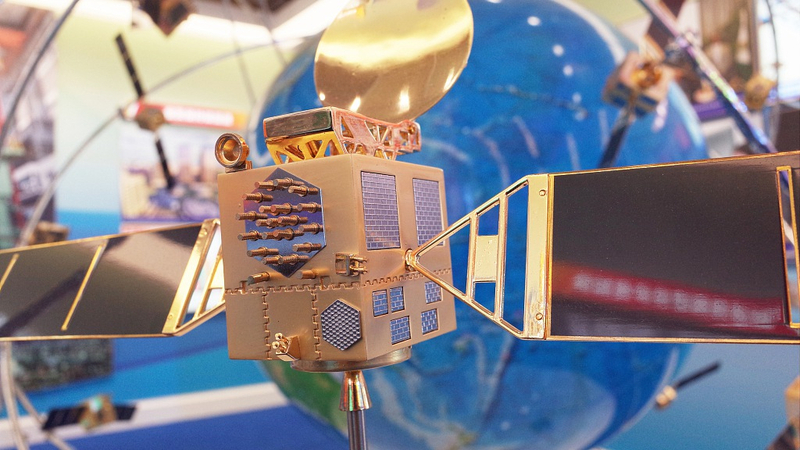 China has always adhered to the "China's BDS, the world's BDS" concept, deepening international cooperation in satellite navigation, promoting the BDS "going out" and sharing its development results with the world. At present, the BDS has been widely applied to various fields such as the confirmation of land rights in Indonesia, land surveying and mapping in Uganda, precision agriculture in Myanmar, warehouse logistics in Thailand, airport timing in Pakistan, and electric power in-process quality control in Russia. Inheriting the profound friendship dating back to the ancient "Silk Road", China and Arab states are natural partners of jointly building the "Silk Road Economic Belt" and "21st-Century Maritime Silk Road" (BRI). China and the Arab states issued the "Declaration of Action on China-Arab States Cooperation under the Belt and Road Initiative" on July 10, 2018, which provided an opportunity to promote mutually beneficial cooperation, enhance strategic partnership and achieve common development. Taking energy cooperation as the main axis, infrastructure construction and trade-investment facilitation as the two wings, and three major high-tech fields including nuclear energy, space satellite and new energy as the breakthrough, the two sides have formed the "1+2+3" cooperation pattern for jointly building the BRI. 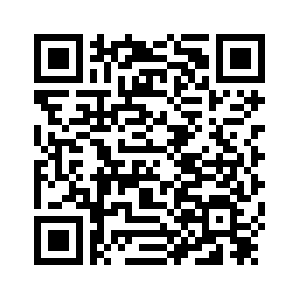 The BDS, which is independently constructed and operated by China, and compatible with other satellite navigation systems in the world, plays an important role in the pattern. The forum will further strengthen exchange and cooperation in satellite navigation, and promote the implementation of a series of cooperation projects through specific application technology and practical solutions of BDS in the fields of intelligent transportation, land mapping, precision agriculture and public safety, which will continuously improve the development level of the satellite navigation field in Arab states. It is of great significance to promote BDS landing in the Arab region, bringing more economic and social development and contributing to the development of the BRI. In recent years, Chinese President Xi Jinping has emphasized the importance of "community of shared future" on many occasions during his state visits to various countries. 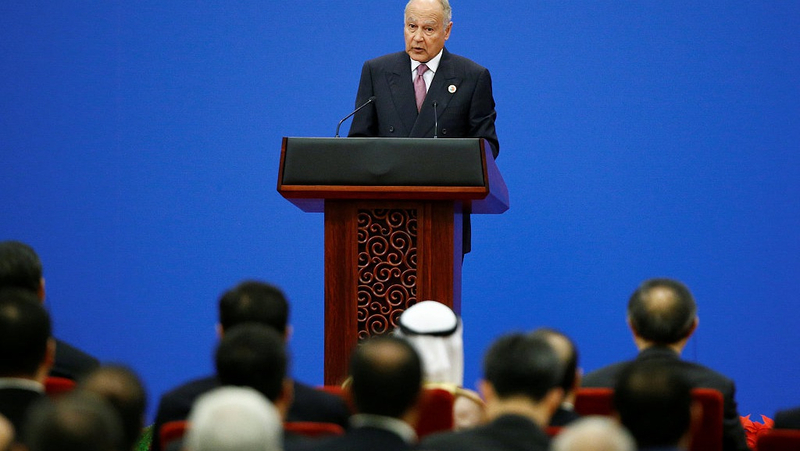 Similarly, he proposed the concept of "China-Arab community of shared future" when he visited the Arab League on July 10, 2018. Building "a community of shared future" is one important manifestation of China's vision of common good for the world and fulfilling its responsibilities as a big country in the international community. China is not only a participant in regional cooperation but also an important organizer and contributor to public good. Through the establishment of the China-Arab BDS Forum, the China-Arab Business Conference and other dialogue and cooperation mechanisms, China has increased its engagement in the mutually beneficial cooperation mechanism in the Arab region, effectively enhancing China's voice in the region which is of great significance to build a new type of international relationship with win-win cooperation at its core.